The traditional construction document management system is fraught with potential issues. The very nature of managing the many different details and personnel on a project lends itself to challenges, especially when it comes to storing, managing, and tracking all the related documents. 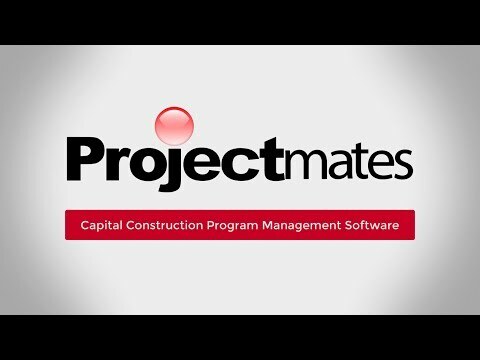 Projectmates cloud based construction management software changes that with a construction document and drawing management system that was designed to anticipate the needs of project managers and address the shortcomings inherent in the process. The ability to access and reference documents and drawings whenever and wherever the necessity arises is critical to effective project management. With Projectmates online construction project management software, clients can securely login using any desktop, mobile device, or tablet to view documents, make redlines, accept changes, email approvals, and more. Project teams have system where they can easily exchange any and all file types, such as PDFs, CAD files, spreadsheets, videos, images, etc. Construction drawings are accessible right from the field on tablets and smartphones. Manage, organize, and share all your project files within the document manager, including AEC documents, drawings, and specifications.